Red Rice is well noted for its high fibre content and assists greatly in the relieve of constipation and diarrhea. Regular consumption of red rice is known to reduce glucose levels and is good for diabetic conditional recipe for general health & prevention of many chronic diseases. 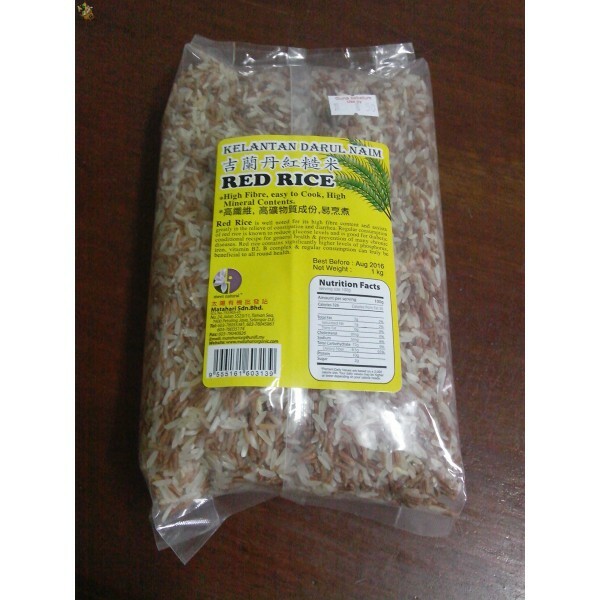 Red rice contains significantly higher levels of phosphorus, iron,vitamin B2, B complex .